A quality pair of field glasses is an essential tool for birding, hunting or watching sports live. 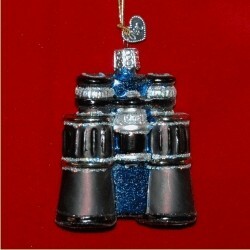 The binoculars glass personalized Christmas ornament is a nifty gift for the people you share those experiences with. 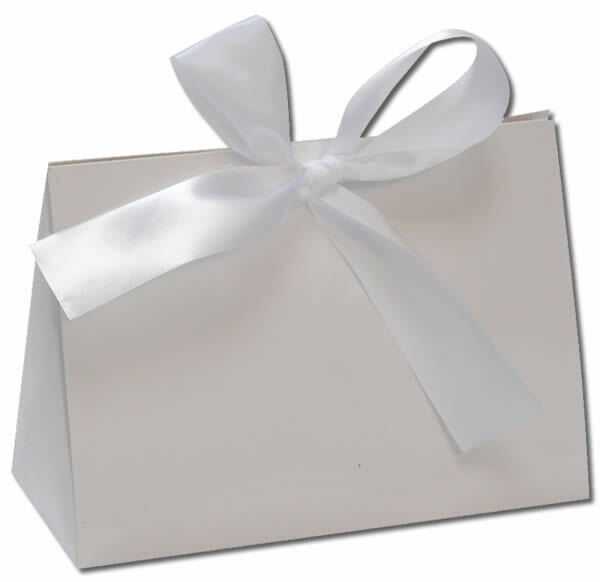 We'll customize this blown-glass, highly detailed ornament with a name, team or location along with the year, and then we'll place it in our custom velvet bag for delivery. The glass binoculars Christmas ornament is one of our sports ornaments personalized for the recipient, but it works well for anyone who uses a pair to enhance their viewing pleasure.